If you search for dedicated and professionally done end of tenancy cleaning, we assure that our company can offer all that, at very affordable rates. 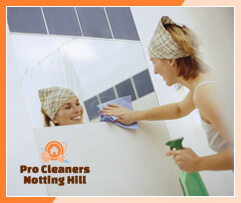 Pro Cleaners Notting Hill has long specialised in the cleaning business and we are sure that we can meet your expectations because our cleaners are hard working and reliable. 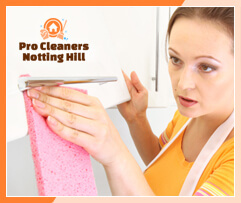 We now offer you our end of tenancy cleaning in W11 Notting Hill and we assure you that we have set flexible schedules. No matter of the day or hour, we will respond to your quests, providing the the end of tenancy cleaning in a fast and perfect way. We are sure that we can manage with all the cleaning tasks because we are hard working and very organised. Our cleaning services will help you to get your deposit as soon as we finish with the cleaning of the rooms. Book our end of tenancy cleaning in W11 Notting Hill and leave all cleaning issues into the hands of our dedicated cleaners. Our staff is reliable and comprehensive and they will explain you in details all the steps of the end of tenancy cleaning. We are sure that we can handle each cleaning task because we possess a lot of experience in that field and because we use the latest cleaning equipment that is entirely eco friendly and safe for use. 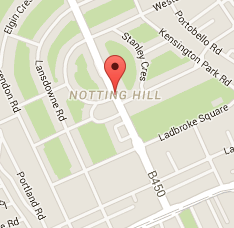 You can book our dedicated end of tenancy cleaning in Notting Hill London and we promise that you will soon continue with your moving out. Our company provides very reasonable prices and second to none offers. If you require further details about our cleaning service, please contact us through our customer support centres. We will be happy to collaborate with you and to assist you with the most important cleaning tasks, required before you leave the property.